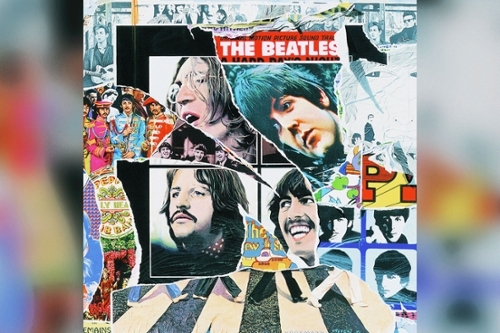 Though each volume of the Anthology trilogy represents a distinct chapter in The Beatles’ evolution, it’s the first -- covering 1958 to ’64 -- that stands markedly apart. After all, unlike 2 and 3, nearly half of the tracks are given over to grainy home recordings, rare audition tapes, interview snippets and Hamburg-era session work documenting The Beatles' growth before achieving stardom. Not only that, select cuts predate the existence of The Beatles all together. 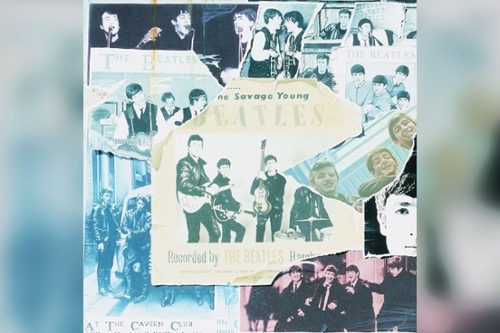 The scratchy acetate “In Spite of All the Danger,” the only composition ever credited to just Paul McCartney and George Harrison, dates back to The Quarrymen days when they were rockabilly teenagers who had no idea what their future held. Yet it’s in these formative recordings that the seeds of what would blossom in a few short years can be detected. Recorded at the McCartney family home in 1960, an Eddie Cochran-inspired rendition of “Hallelujah, I Love Her So” finds McCartney, Harrison and John Lennon hammering out their trademark harmonies. “You’ll Be Mine,” an early Lennon-McCartney original featuring the late Stuart Sutcliffe on bass, is a cheeky R&B send-up that captures their budding sense of humor. Particularly revealing is a bluesy version of “Love Me Do” (performed during their EMI audition in mid-1962) that details what The Beatles sounded like with Pete Best on skins. The second half of Anthology 1 chronicles the most euphoric years of Beatlemania (1963 and ’64) with a mix of concert recordings, historical television broadcasts and insightful outtakes. Lennon’s howl is ferocious on live versions of “Twist & Shout” and “Money (That's What I Want),” which showcases the group’s love for feral rock ’n’ roll. But despite a hectic schedule that kept them on the road or in front of cameras most days, The Beatles still managed to progress by leaps and bounds in the studio. Early takes of “You Can’t Do That,” “A Hard Day’s Night” and the moody “No Reply” all speak to their tireless revising and fine-tuning. 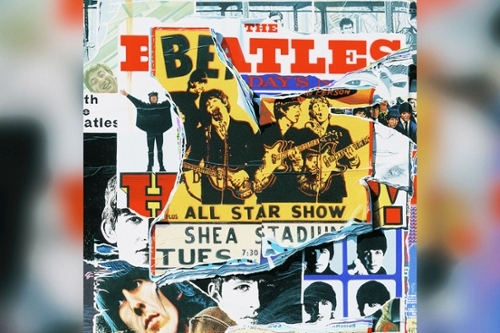 The opening installment of the Anthology series also features “Free as a Bird,” the first of two unfinished Lennon demos that McCartney, Harrison and Ringo Starr transformed into a finished song for the project. With art-pop guru Jeff Lynne behind the board, the surviving Beatles turn in a sublime ballad laced with dreamy, multi-layered vocals that recall some of the more baroque moments found on the landmark Abbey Road album.